Deficiency Screening is an important tool to help prevent iron deficiency in infants and toddlers. Iron-rich Foods establishes a statewide universal screening for critical congenital heart disease in newborns using pulse oximetry. 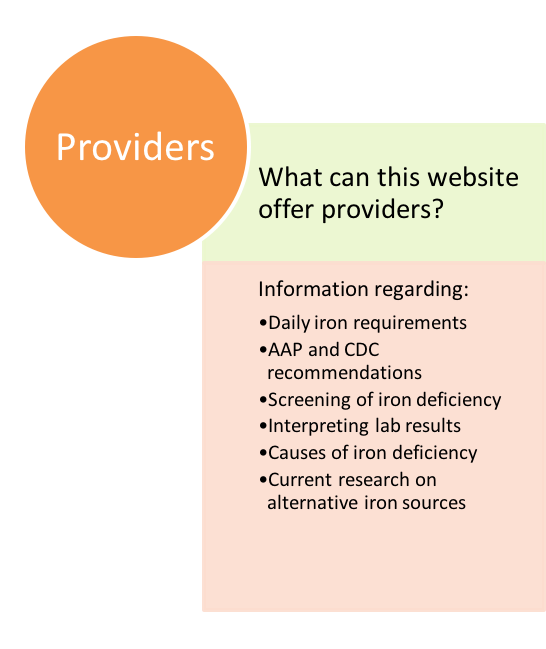 Provider Education to increase knowledge about iron deficiency can help address this public health challenge. Iron is an essential nutrient that is critical for bodily functions. 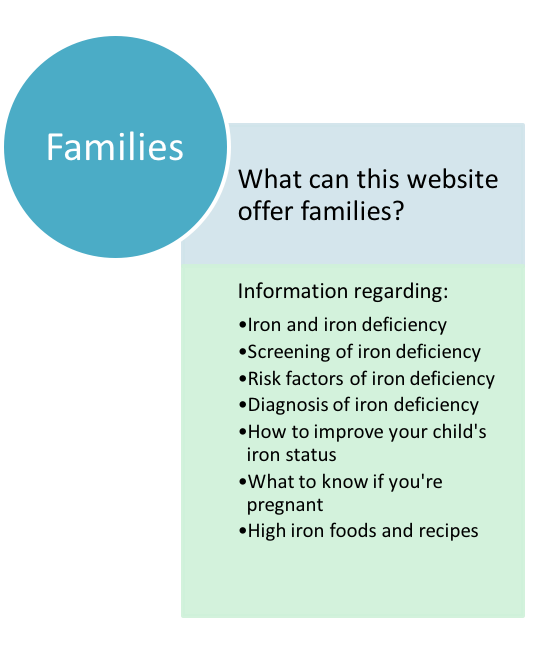 Iron deficiency (ID) is a state in which there is not enough iron to maintain the function of tissues in the body, including the brain and muscles. ID is distinguished from iron deficiency anemia (IDA) based on the duration of the low iron levels. If severe or longer term, ID can progress toward IDA.